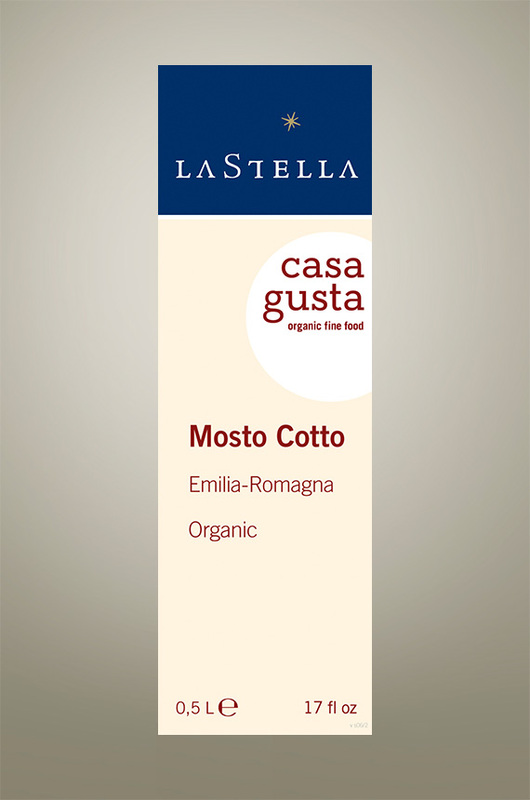 Background: LaStella and Italian/German Organic and Biodynamic fine food merchant Casa Gusta (supplier to many of the top Michelin star institutions throughout Europe) came to meet by good fortune and only years later started working together after gaining mutual respect and appreciation of each other’s craft. We are friends first before partners. Since 2010 we have been working with the fine folks at Casa Gusta to bring the best of Europe’s fine foods with excellent provenance and careful attention to the making process for your and our enjoyment. Our vision and inspiration was to bring these fine items for ourselves and select few friends of the winery’s appreciation and delight. As more people found out about these precious rarities, they became “hooked” and eventually lead to the birth of this side venture. Despite what many believe, a true Balsamico is not made from red wine but from grape syrup (Mosto Cotto) that is aged in variety of barrels of different wood type for many years. Through the natural process of fermentation and oxidation the grape syrup turns into a balsamico tradizionale vecchio after a minimum of 12 years of aging and pending the approval of the local consorzio’s tasting panel. LaStella wines and Casa Gusta fine food products are both made with a strong commitment to respect the land where the fruit is grown. For us the goal is not just about the end product but about the means. Taste: Aromatic, dried fruits, caramel with tangy zesty sweetness. Medium plus sweetness on the palate with a slight tang. Pls note this product is not a vinegar yet as it has not been aged in barrel for the acetic bacteria to work its magic and turn it into a vinegar. It is simply a delicious and naturally made grape syrup that can accompany other vinegars and basic balsamico and/or condimento to add further depth, richness and complexity. Harvest: Hand harvested and hand sorted grapes are processed according to a 2000 year old tradition by gently pressing the grapes and then simmering the must at low temperatures to form Mosto Cotto (naturally concentrated Grape Syrup).